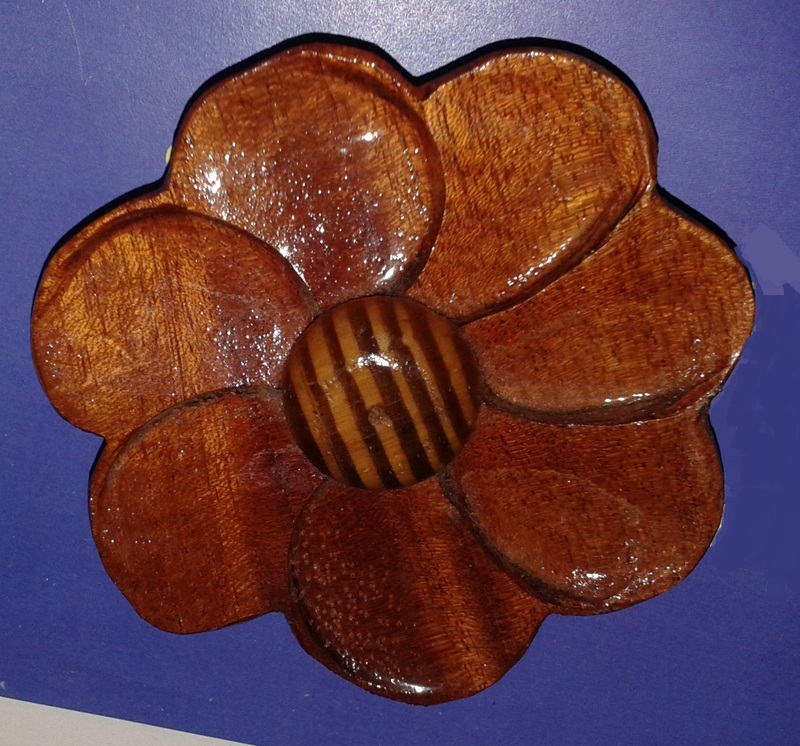 This entry was posted in MORNE JAUNE CHAPEL, post MARIA repairs on November 26, 2018 by Bernard Lauwyck. 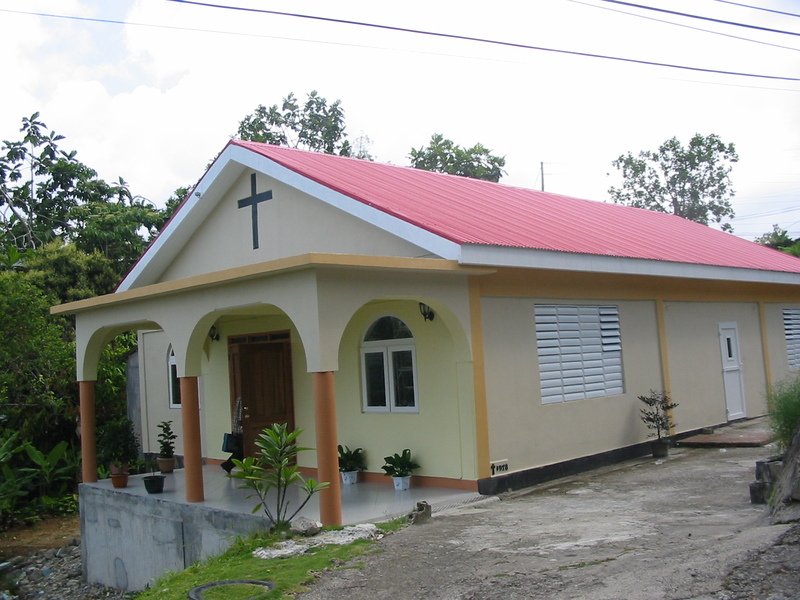 This chapel was renovated some years ago, between 2004- 2005, when Fr. Vincent Esprit FMI was parish priest. This was the first time I experimented with a slightly curved suspended ceiling in a small chapel and found the acoustical qualities impressive. Since that time I have become bolder and bolder in designing and executing curved ceilings in various chapels, such as in Loubiere, Belle vue Chopin, Capuchin, Cockrane, Bourne and Capuchin. 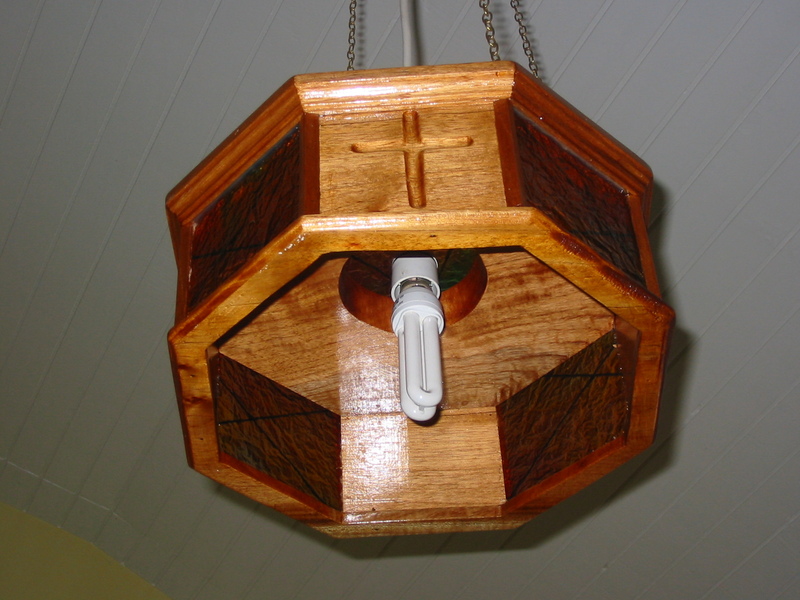 Some of these ceilings I posted on this website for your review. 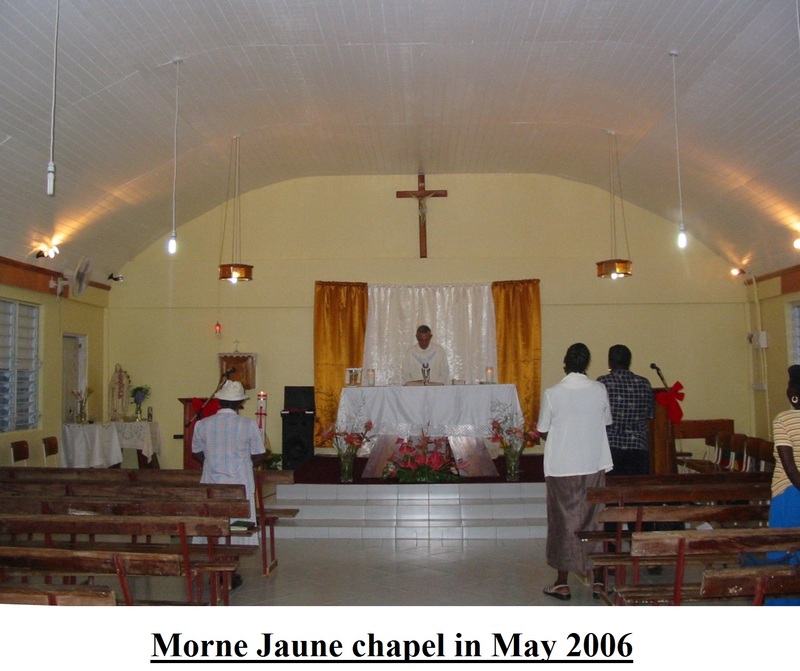 The parishioners in Morne Jaune have done an excellent job in the upkeep of their chapel, on which they worked very hard. The contractor was John Hope better know as “PABLO”. The celebrant is George Guillet, FMI. He was a French missionary who worked extremely hard in and devoted his life to several parishes in St. Lucia and Dominica. This entry was posted in design by Bernard Lauwyck, MORNE JAUNE CHAPEL, RENOVATED CHURCHES and tagged Cardinal Kelvin Felix., FMI, MORNE JAUNE chapel, Rev. George Guillet, St. Theresa chapel on January 31, 2014 by Bernard Lauwyck.